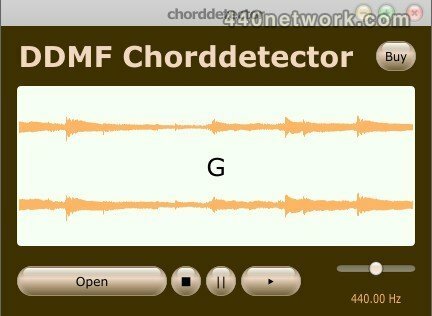 Chorddetector is an mp3/wav-player with an integrated chord detection engine. As simple as that. Of course, what is going on under the hood is mighty complicated but all you need to do is load the song whose chords you are interested in, press play, and off you go! 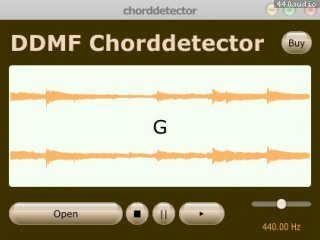 Chords will be displayed in realtime, so you can play along live with your instrument.